The chin curtain is essentially a full beard without the mustache. 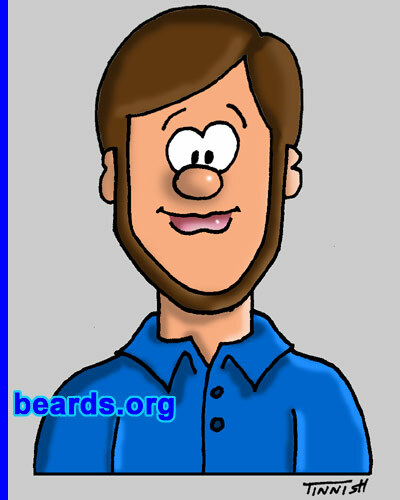 Probably the easiest way to grow a chin curtain is to first grow a full beard with mustache. Then shave off the mustache. Optionally, you may trim down the cheek line to run just above the the jaw line, creating a uniform strip of beard running from ear to ear. Browse examples of real chin curtains in our gallery. Return to the beard style guide.